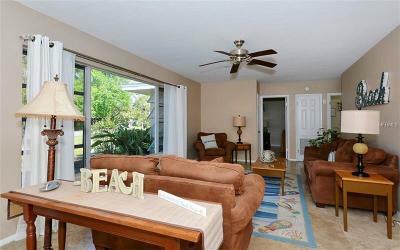 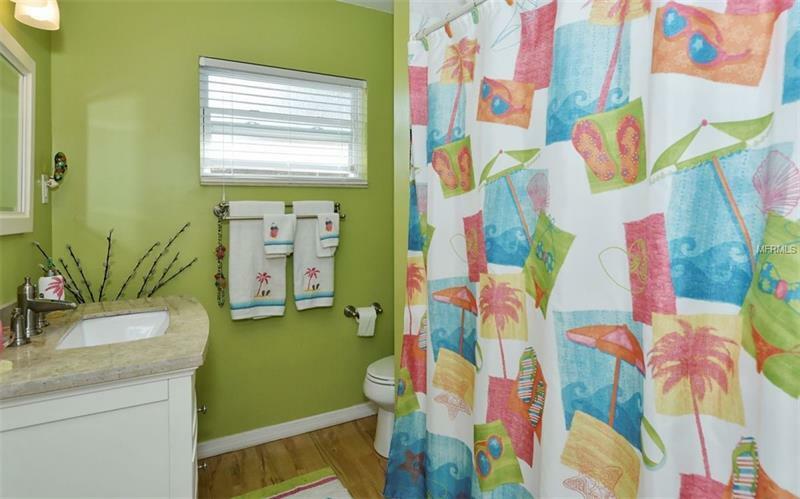 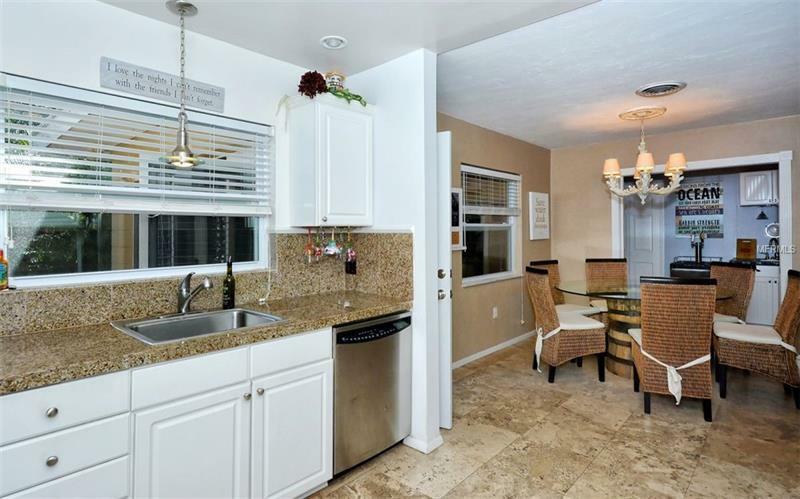 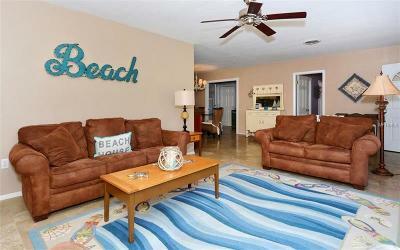 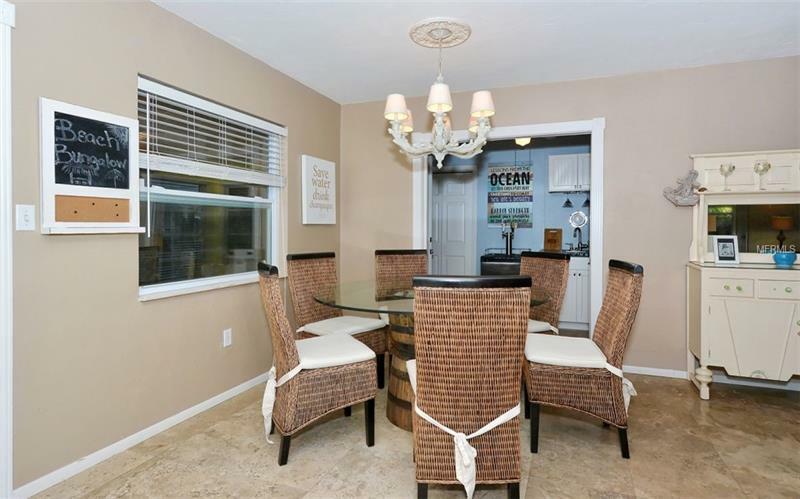 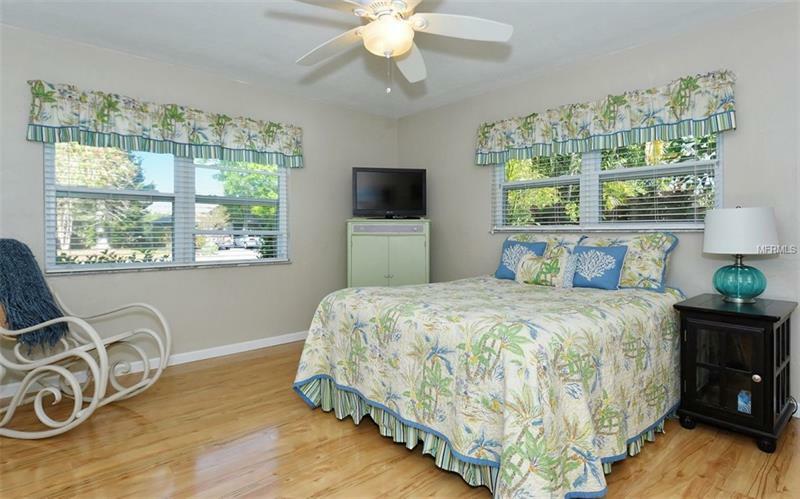 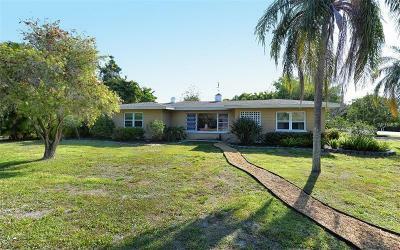 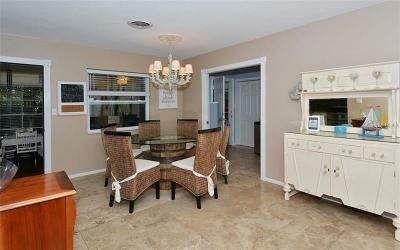 Gorgeous three bedroom, two bath home in Beach Manor. 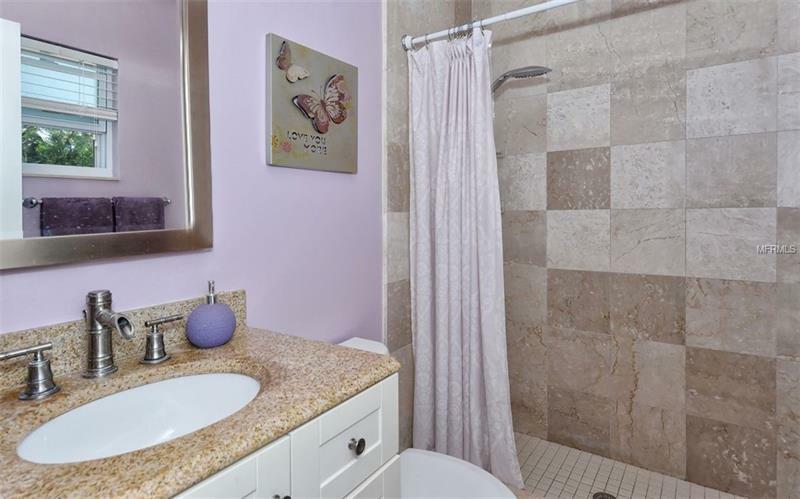 This home boasts of luxury and attention to detail! 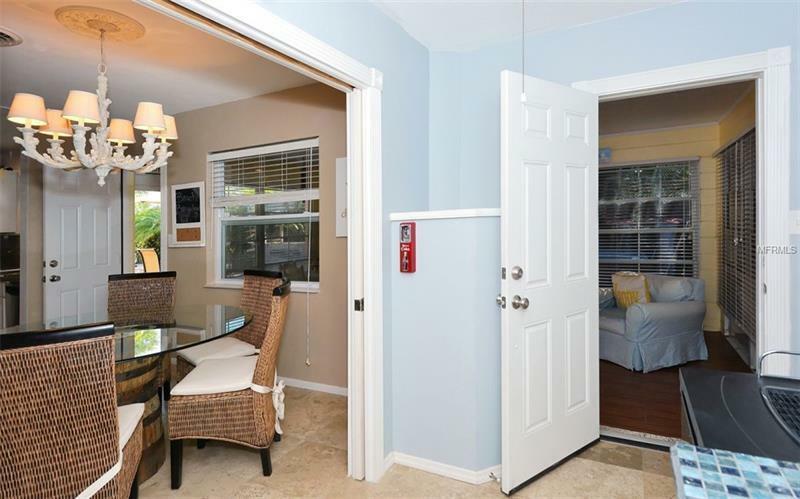 The entire home has undergone massive upgrades to all of the floorings. 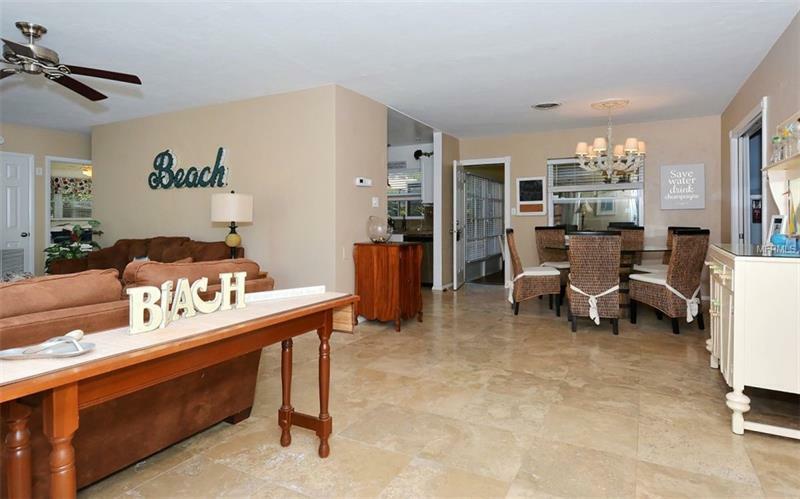 The main living area is adorned with travertine marble throughout, the bedrooms have wide plank bamboo laminate and the Florida room has a wood ceramic tile. 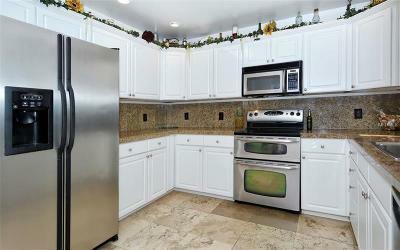 The kitchen is upgraded with new counters, cabinets and stainless steel appliances. 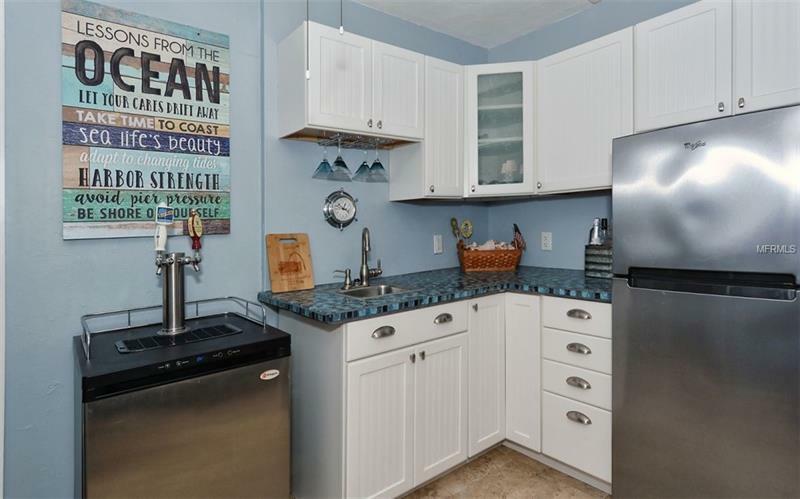 There is a wet bar just off the dining area that can also be accessed from the Florida room. 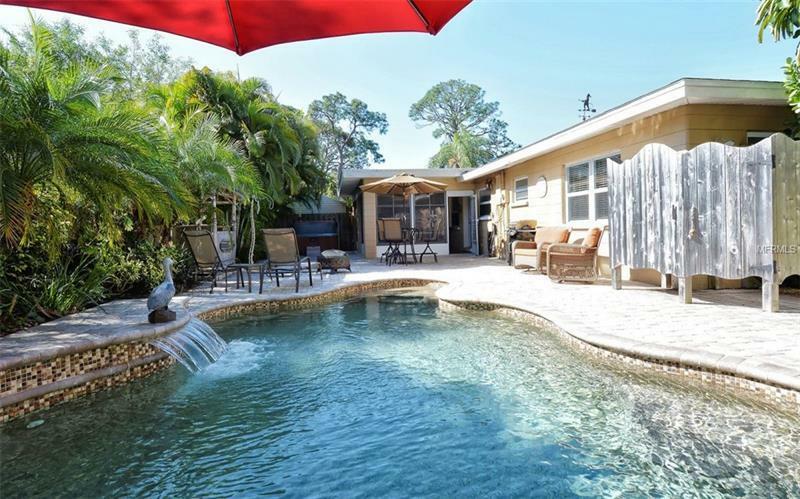 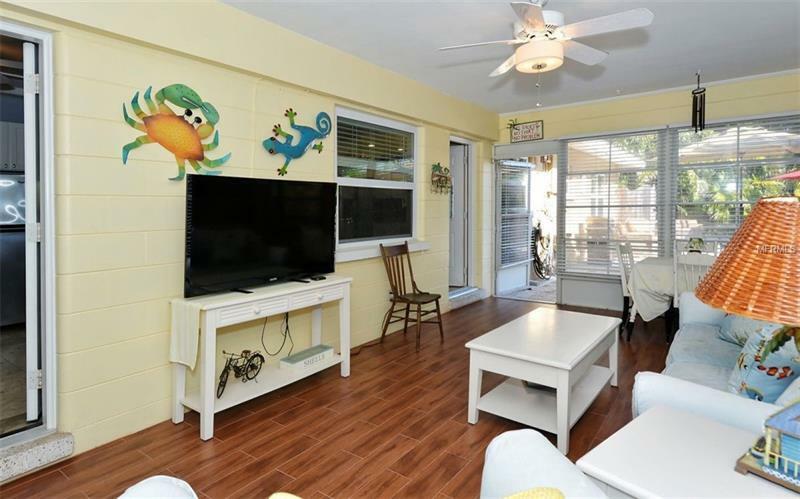 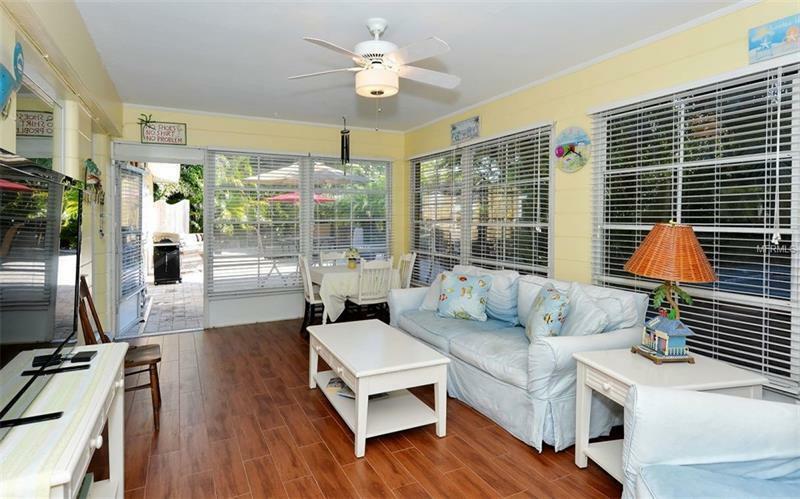 This home is perfect for entertaining guests and spending the day soaking up the Florida beach lifestyle. 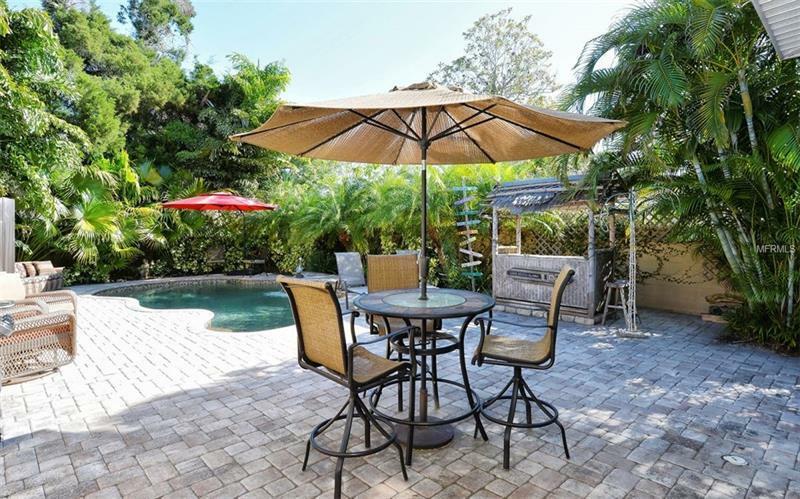 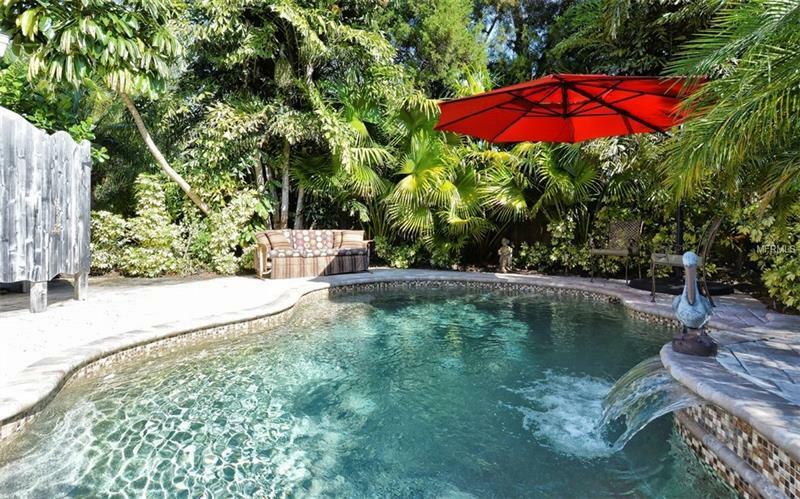 The private pool provides complete privacy with its fenced back yard. 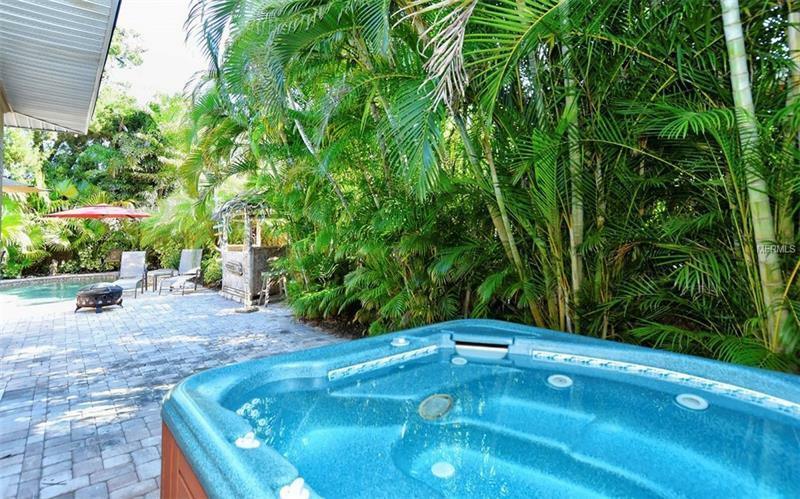 The mature tropical landscaping creates the relaxing feel of being on vacation in the Caribbean. 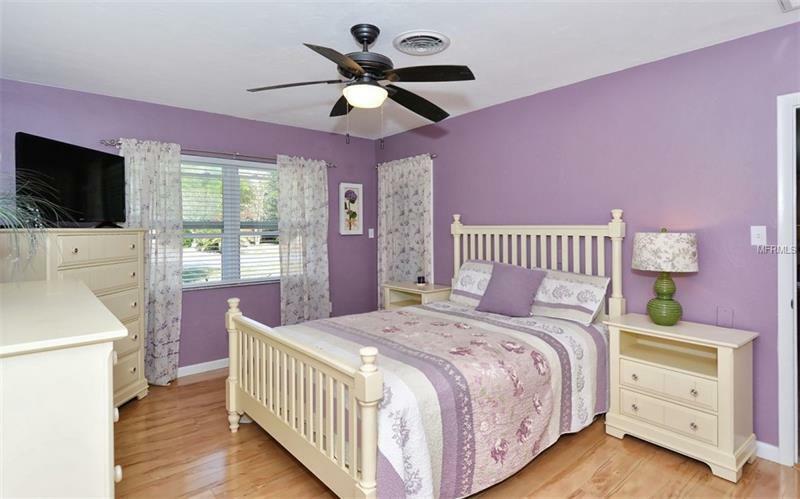 The master bedroom and guest bedrooms are on opposite sides of the home giving everyone the privacy they need. 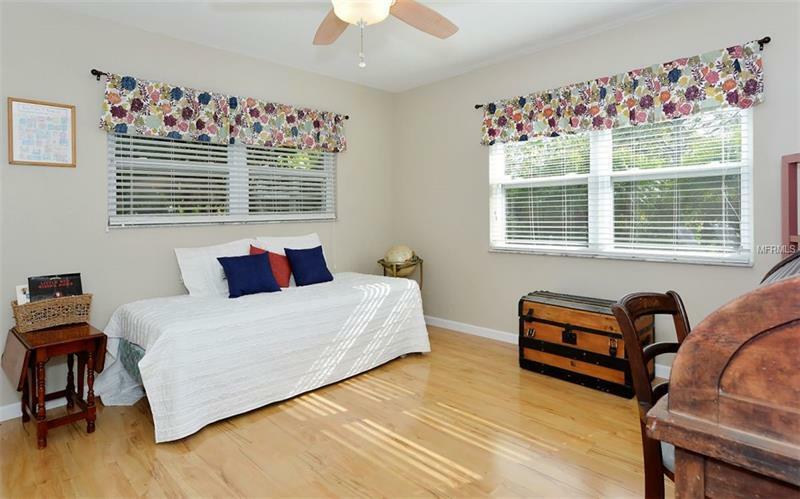 Each oversized bedroom has two massive closets in addition to the ample storage areas throughout the home. 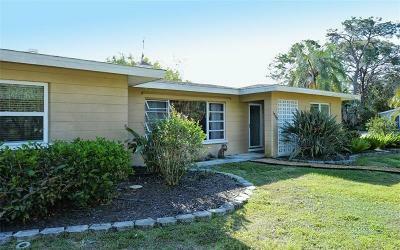 The list of upgrades includes a new AC Unit, New well and irrigation system, new roof, new interior and exterior paint, new flooring, updated kitchen, wet bar, and much more. 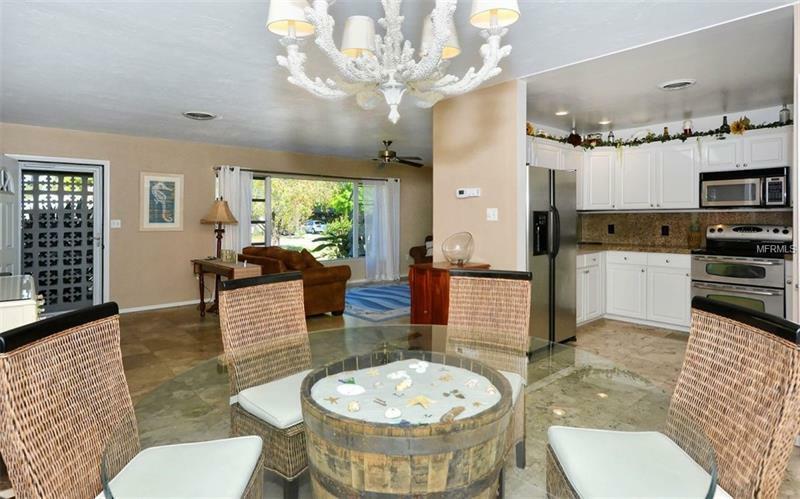 This is one home you will have to see to believe! 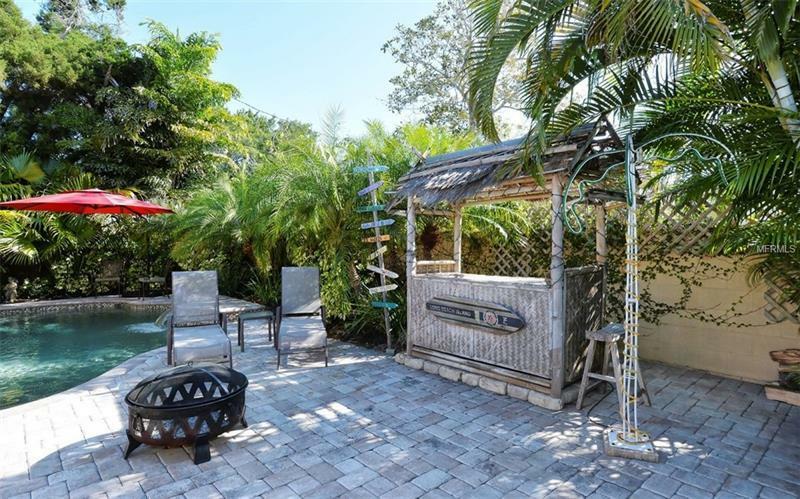 Located close to all of the best shopping, restaurants, and entertainment, there is nothing better than this home!